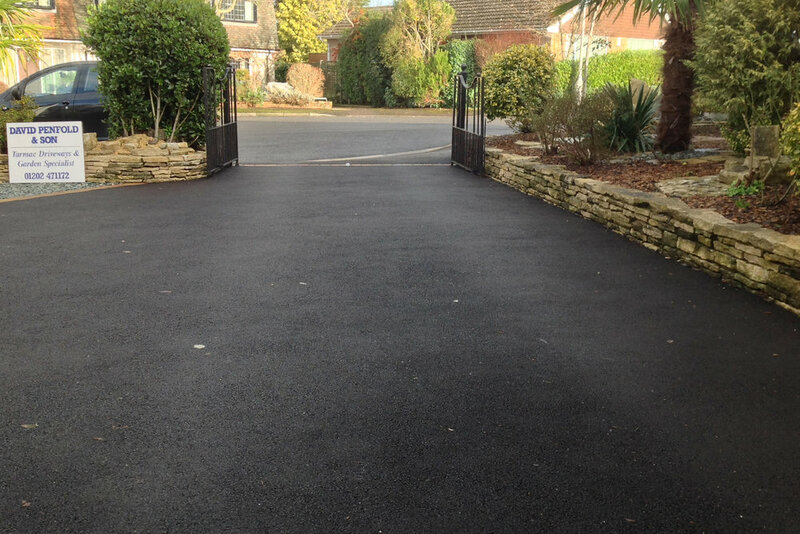 David Penfold & Son are skilled in a wide range of driveway finishes. 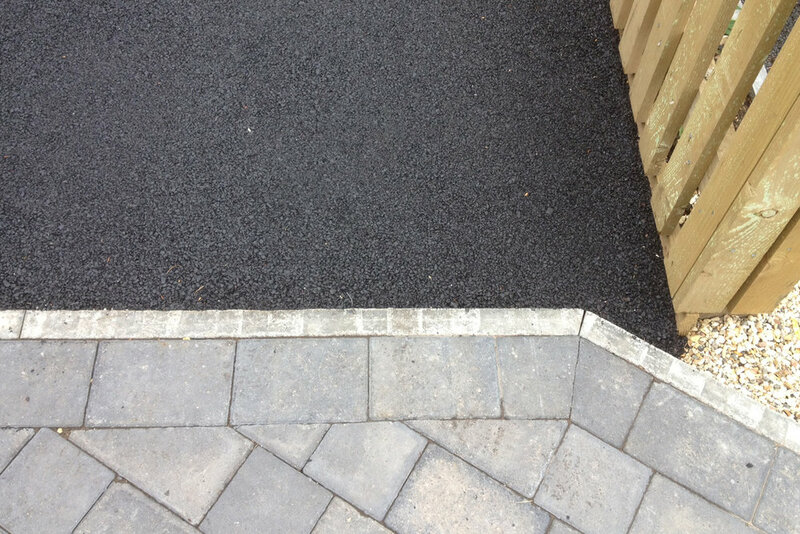 Having laid tarmac, block paving, gravel, coloured shingle, concrete, resin and brick during our 60 years, we offer you advice on the most suitable materials for your driveway as well as step by step information on how we will carry out the work for you. We have a proven track record in innovative designs and straight forward installation, with a goal to meet and exceed the expectations of every customer on every job. New Pebble Driveway, replacing concrete. Resurface tarmac, with brick edging. Large front driveway preparation and tarmac.